Home » Posts Tagged "assassins creed: revelations"
Well..Well…Well…just when you thought Sony’s Blu-ray was under-used and useless this generation, Blu-ray strikes again and Developers are finding ways to take advantage of it. 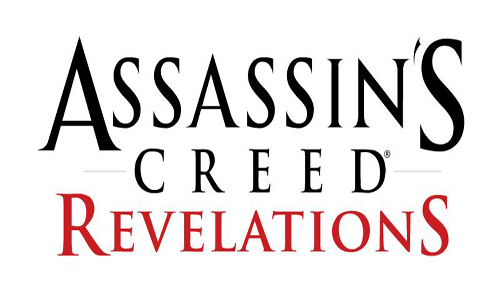 This time up to ‘”bat” is Ubisoft, Shacknews is reporting that with the release of Assassin’s Creed Revelations it will also include the original Assassin’s Creed all on 1 disc! So gamers who have not experienced how this adventure all got started now can do so. This of course is exclusive to the PS3. Also to note is that the press release stated that the deal is available on “day 1 copies” which means it could be only available for a limited time. 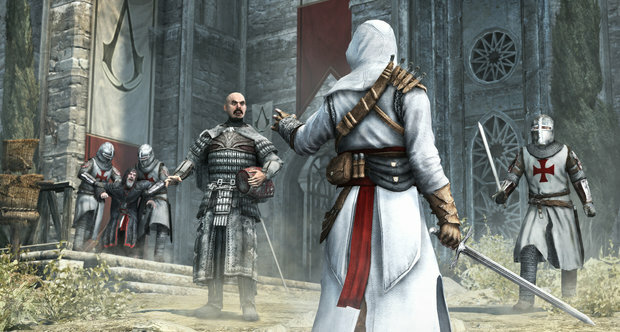 Assassin’s Creed Revelations will be available on November 15, 2011.